CLICK HERE for more information on this year’s performers. 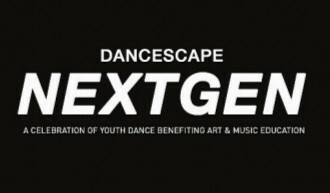 Dancescape NextGen is a collaborative celebration of youth dance bringing together dance studios, companies, and school programs from all over Southern California. The dancers, ranging in age from middle school through college, will have the chance to rehearse and perform together, as well as watch, learn from, and inspire each other. Performances will range from hip-hop, lyrical and jazz to tap, ballet and contemporary — and everything in between! from our first Dancescape NextGen Event!